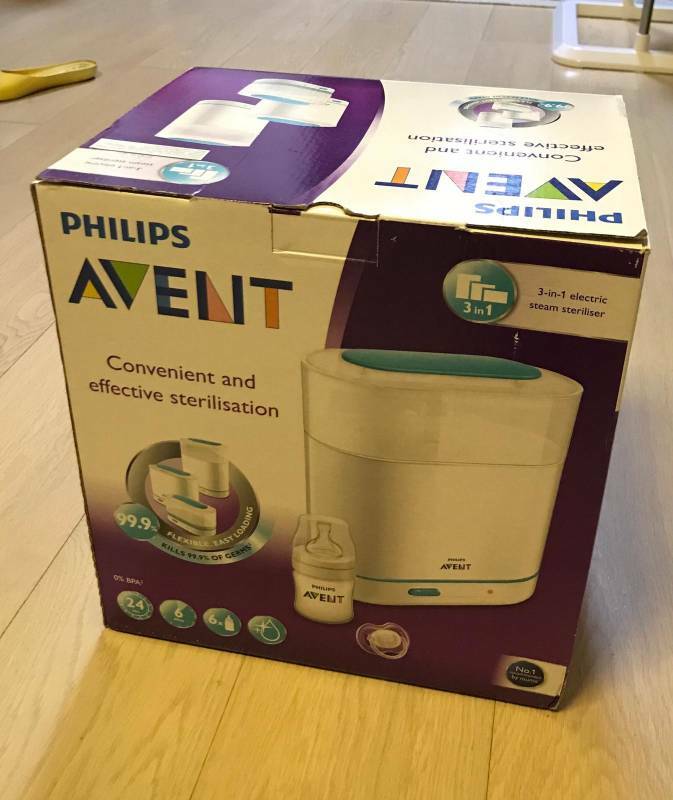 Brand new Philips Avent Steriliser, extra set from friends. 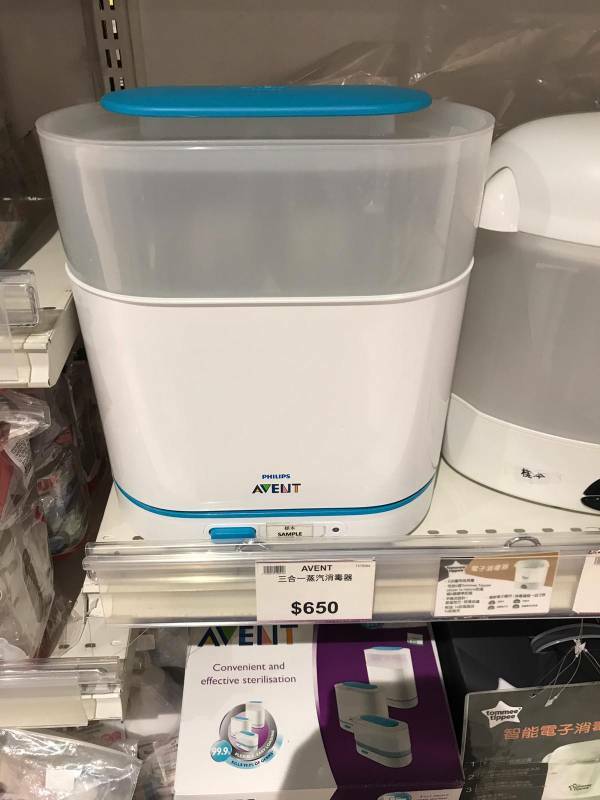 Market price $650. Pick up along KCR east line or MaOnShan line.